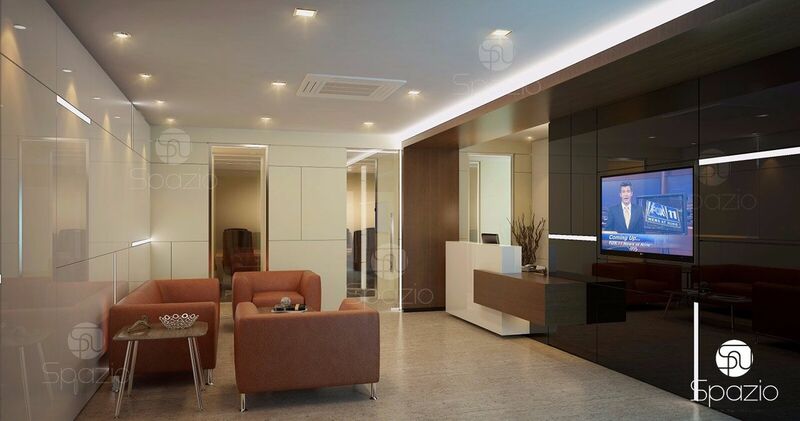 Spazio Interior Decoration LLC is one of the best office interior fit out companies in Dubai UAE. 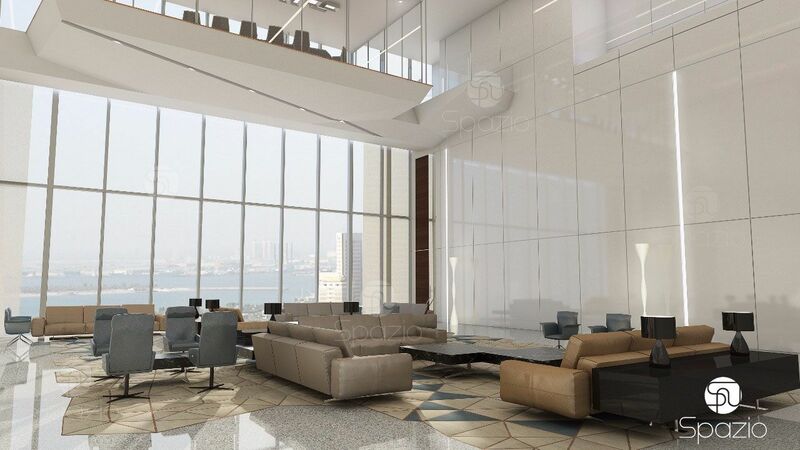 We are ready to offer you interior design and office fit out services in any cities of the UAE. 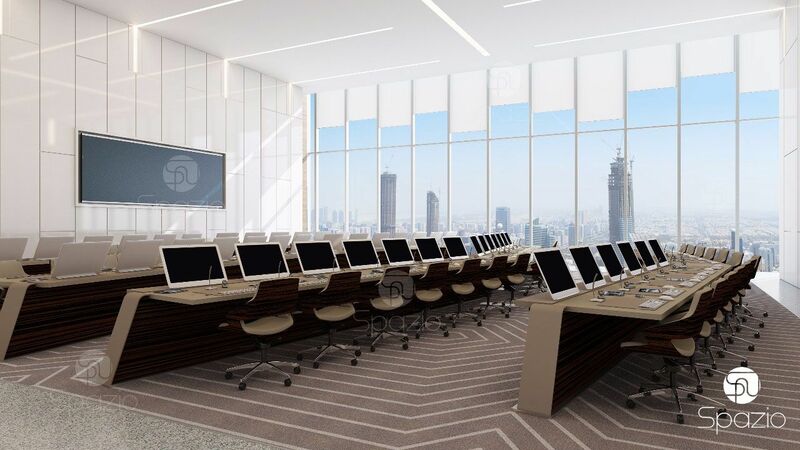 We are sure that the thoughtful planning and qualitative fit out of commercial offices is the guarantee of productive work of the stuff and creation of a good image of the company. 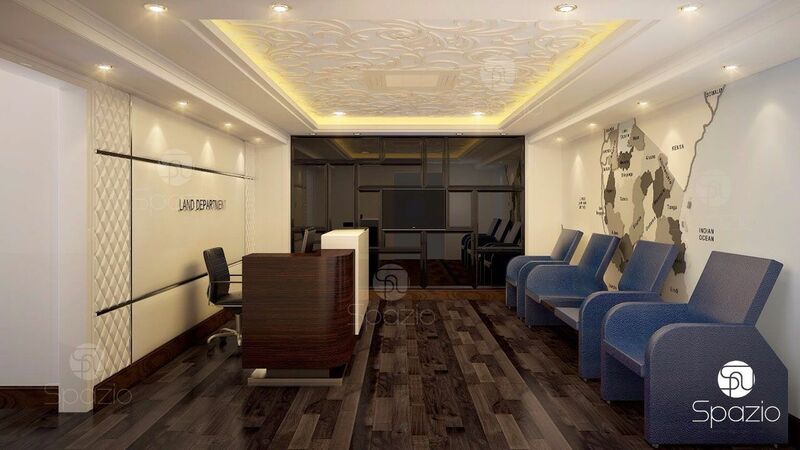 We guarantee high quality and reasonable office fit out cost. We take into account the working conditions, the location of engineering systems, the specifics of the business process and many other objective factors that affect the functioning of the premises. 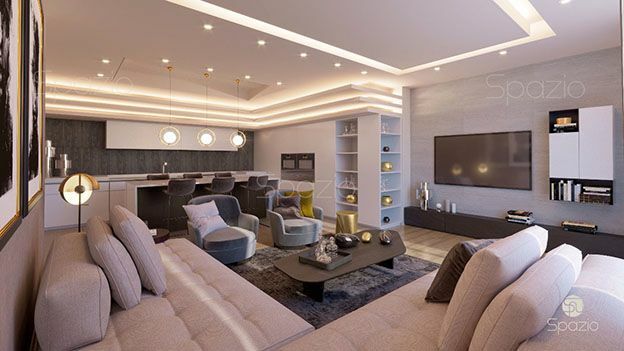 Turn key services assumes not only direct performance of finishing works, but also design, development of a design concept and unique stylistic solutions. 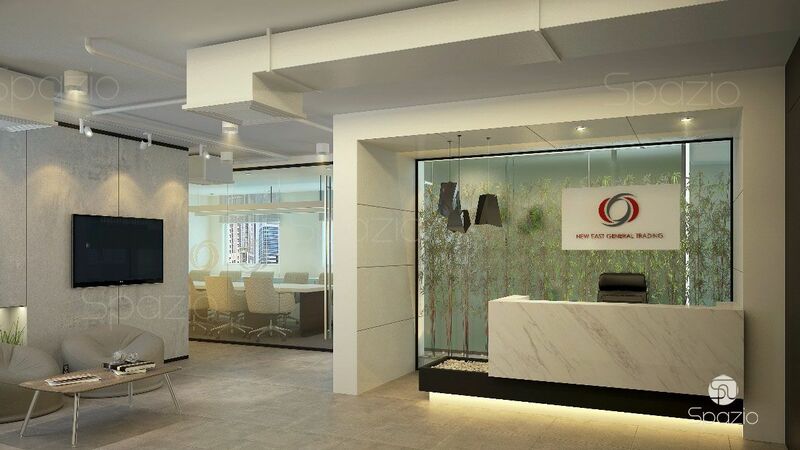 Spazio office fit out company is a team of architects, designers, engineers, builders and project managers who strive to make the best solution and to earn the trust of the clients. We do each project as for ourselves. 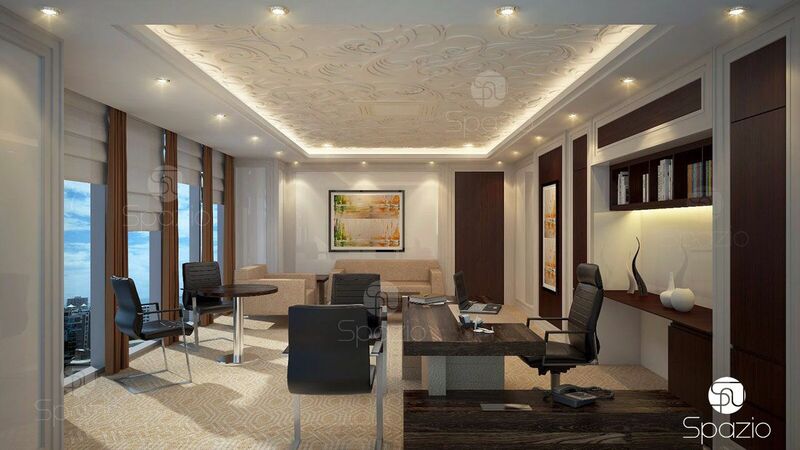 To execute office interior at a high level requires the development of a design project that includes drawings, plans, selections. The design project allows us to execute the project quickly, without extra money spent, and also to ensure high quality of work. 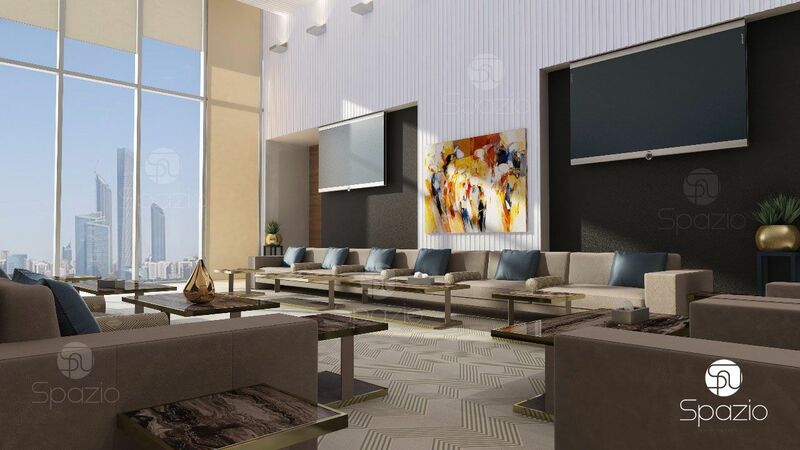 Learn more about an office interior design project. 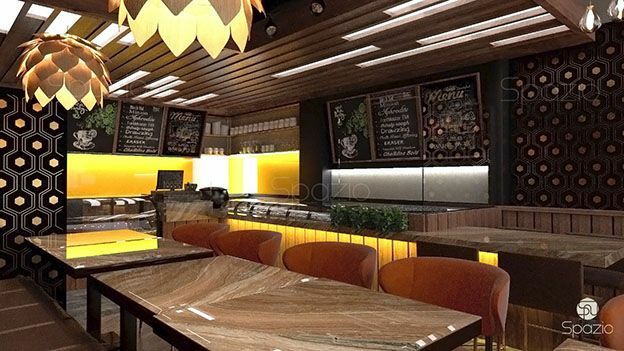 The design project developed by Spazio allows to perform works on time, at a high level of quality, and at without unpleasant surprises in the process and at the end. You will receive exactly such the office, as you ordered. Excellent quality for reasonable money. Office fit out costs depend on the chosen style and size of your office. We always find an acceptable solution for our clients. We do not give unreasonable promises. Also we can speed up the process by increasing the number of employees, because we have our own professional fit out teams. All in one. We will do full range of works: design, execution, furnishing. It is faster and cheaper, then to order individual services in different firms. Turnkey office interior and exterior fit out. As a result you get the fully ready to use office. 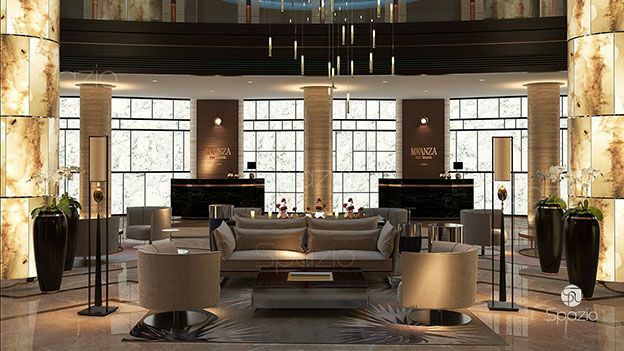 This includes the development of the interior concept, full design project and turn-key execution. We solve a number of production tasks for the organization of fire safety, the arrangement of ventilation systems, the installation of devices and etc. We have own factory that allow us to offer you better prices for building items, decorations and furniture. Also our designers can create unique custom decoration and furniture. It will be cheaper and faster than an order from Italy Brands. We do fit out and refurbishment of offices quickly, reliably, qualitatively and at reasonable prices. Dozens of corporate clients have already seen this. Entrust us your office! 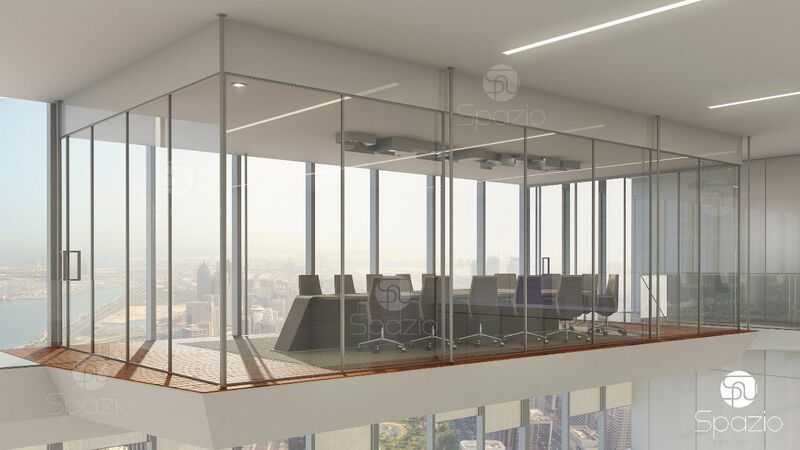 To estimate the cost for office interior fit out in Dubai and other cities of the Emirates, please call 800 772 946 or have a chat with out friendly managers via online chat at the right corner of this web page.